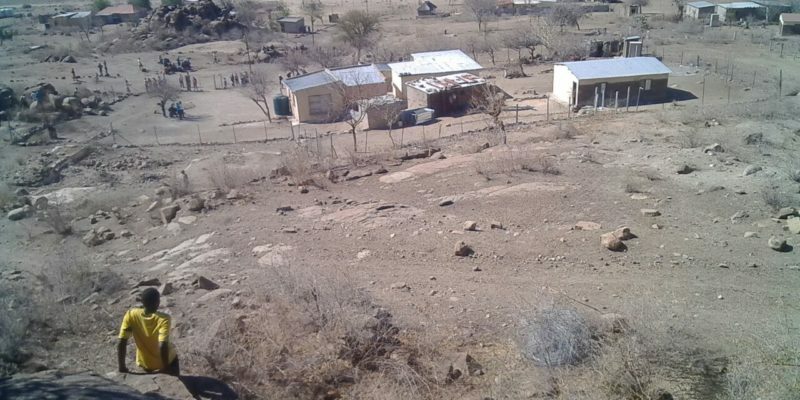 MONAMETSE COMMUNITY MEMBERS FELT ANGRY FOR SUSPECT. 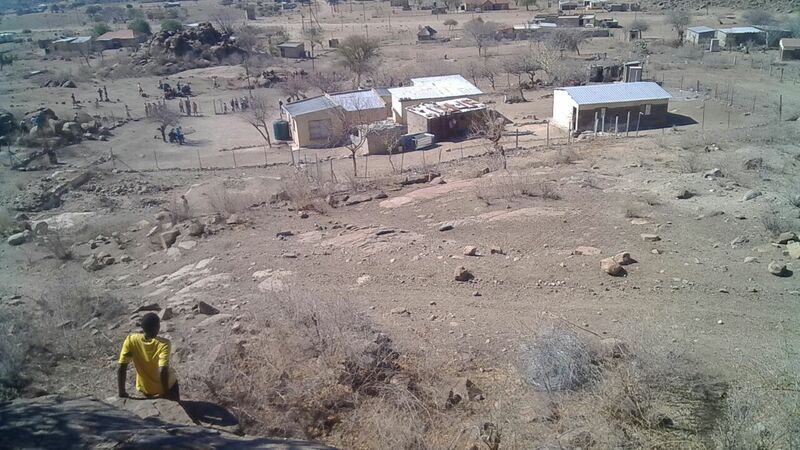 This happened early around pass nine at fetakgomo municipality southern-east of fetakgomo municipality whereby two boys of less than thirty years suspected after some woman followed the spoor from borehole which left supporting community with drinking water. The first borehole was stolen its transformer which took mine over five months to be replaced. We flow to the place called Mogabane where we found electric cables. The mine protection service was called and Apel police station but they came late we also involves the Councilor to take place with the case.